Welcome to Spotswood Jacks, located on a small horse farm in Fredericksburg, Virginia. 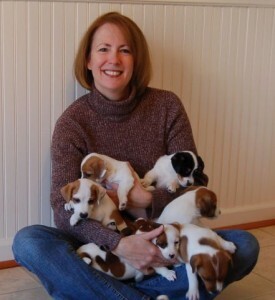 Owned by Lynda Harrell (Licensed Veterinary Technician), Spotswood Jacks is a home-based, hobby breeder of the short-legged Jack Russell Terrier. As an animal lover since childhood, Lynda found a way to make a career out of working with animals by becoming a Licensed Veterinary Technician—now with 30 years experience. She has owned and trained Golden Retrievers, and has been involved with the Golden Retriever Rescue, fostering many dogs that required medical attention. Working in the veterinary field, Lynda was adamant that she would never own a Jack Russell Terrier, because they had the reputation of being hyper, noisy, and sometimes snappy dogs. However, all that changed when she was introduced to Shorty Jack Russells by her dear friend, Heather. Heather and Lynda are avid horsewomen. 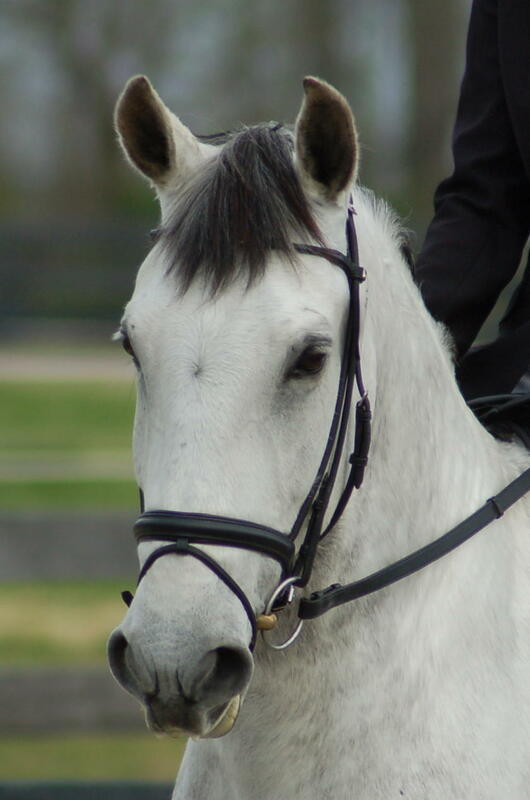 In 2007 Heather got a Shorty Jack named Marlow. Marlow was a wonderful, obedient dog with a great temperament who was attached to people. Because Heather traveled frequently, Lynda became Malrlow’s main trainer and second home. Due to Heather’s untimely death, Marlow went to live with Lynda and her family, and Lynda’s interest in Jacks continued to grow. Lynda decided to breed these little dogs for their great temperaments, intelligence, and loyalty, as wonderful companions and nice family pets. At Spotswood Jacks, all puppies are lovingly raised in a home, not a kennel. Lynda’s husband Ken, son Matthew and daughter Sarah all participate, with the children being the very best puppy socializers. Spotswood Jacks strives to produce a healthy, quality pup with a great temperament.